How you can leverage technology to support your materiality assessment? 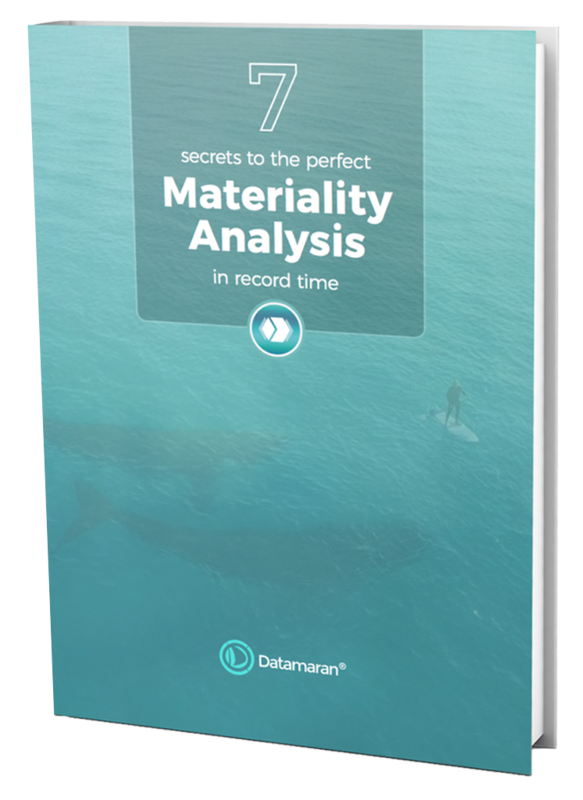 Learn from this webinar how you can move from a once-a-year materiality assessment to a more continuous, evidence-based approach with Datamaran. We call this process “Continuous Materiality Assessment”, and it will enhance the competitiveness, compliance, and timeliness of your analysis. Watch the webinar to know more on how Datamaran can help you.